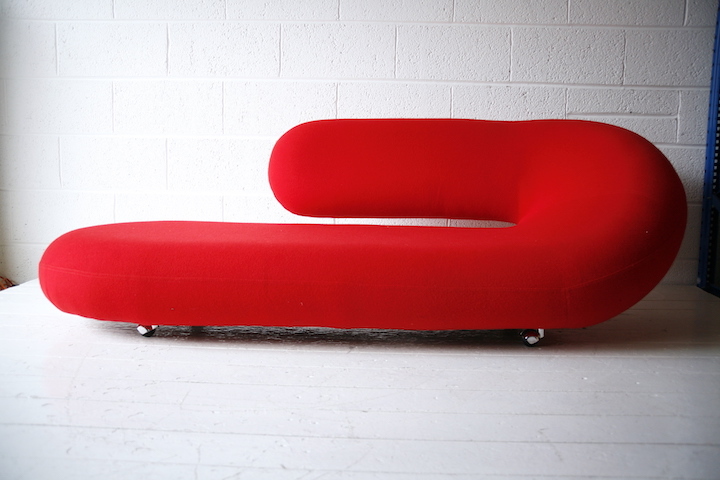 A beautiful 'Cleopatra' chaise longue by Geoffrey Harcourt for Artifort. 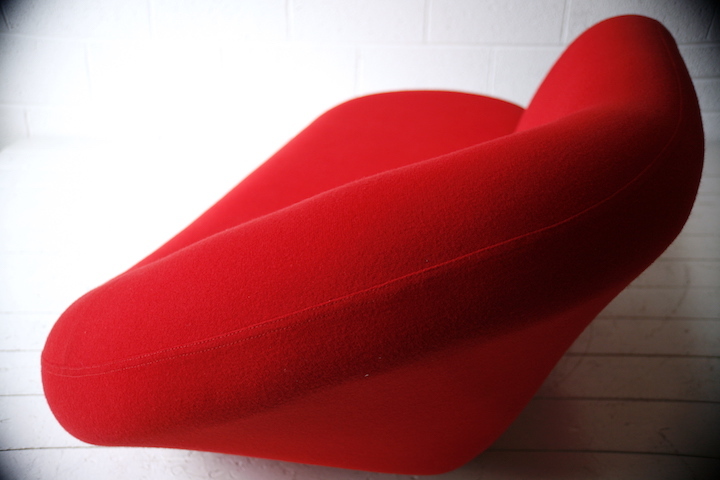 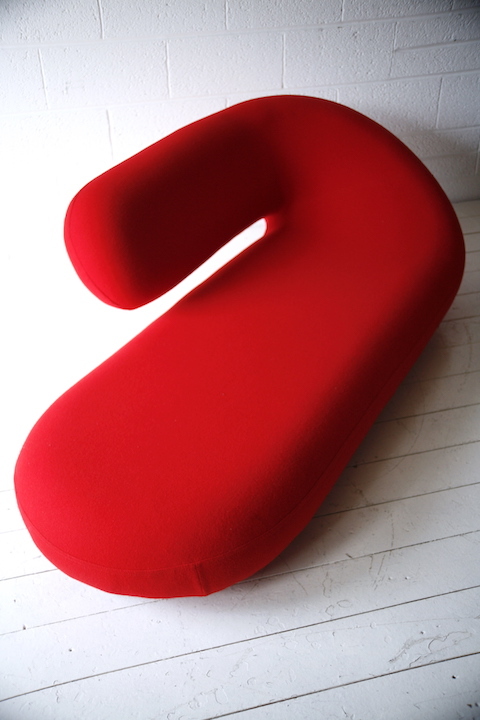 In red fabric with Artifort logo underneath. 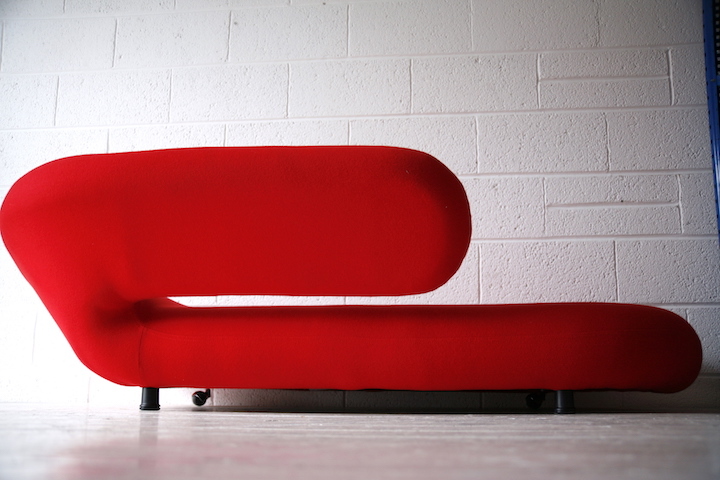 In very good used condition.